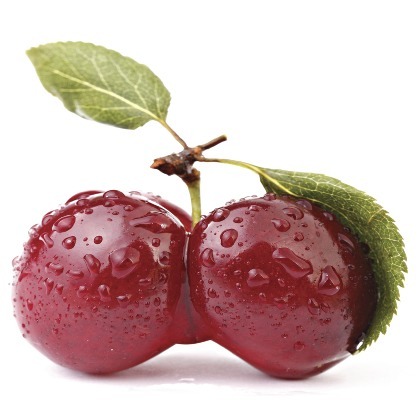 Atmoslab CHERRY flavor has an incredible scent of fresh cherry that brings Spring closer. Cherry flavor is available in 10ml pharmaceutical glass bottle with inner dropper and tamper-evident cap. Warning. Contains d-limonene. May produce an allergic reaction. Keep out of reach of children.